Palate: A complex harmony of flavors, hints of vanilla, walnuts, haselnuts, dried fruits, dried flowers, subtle port, and rancio. Deliciously long and satisfying finish. 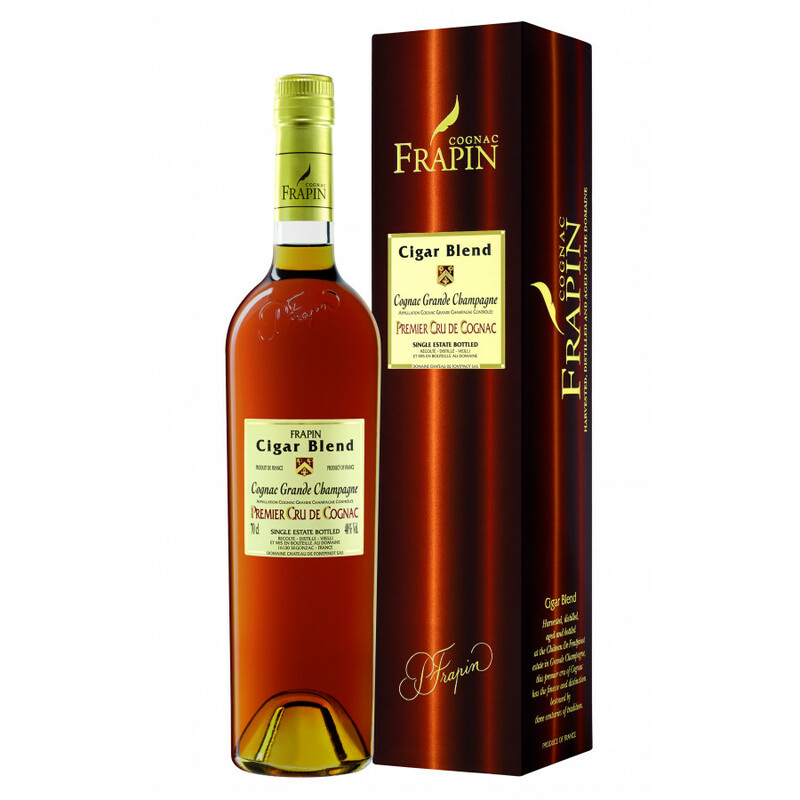 The Frapin Cigar Blend Vieille Grande Champagne Cognac has been, as the name suggests, created specifically to pair with your favorite cigar. 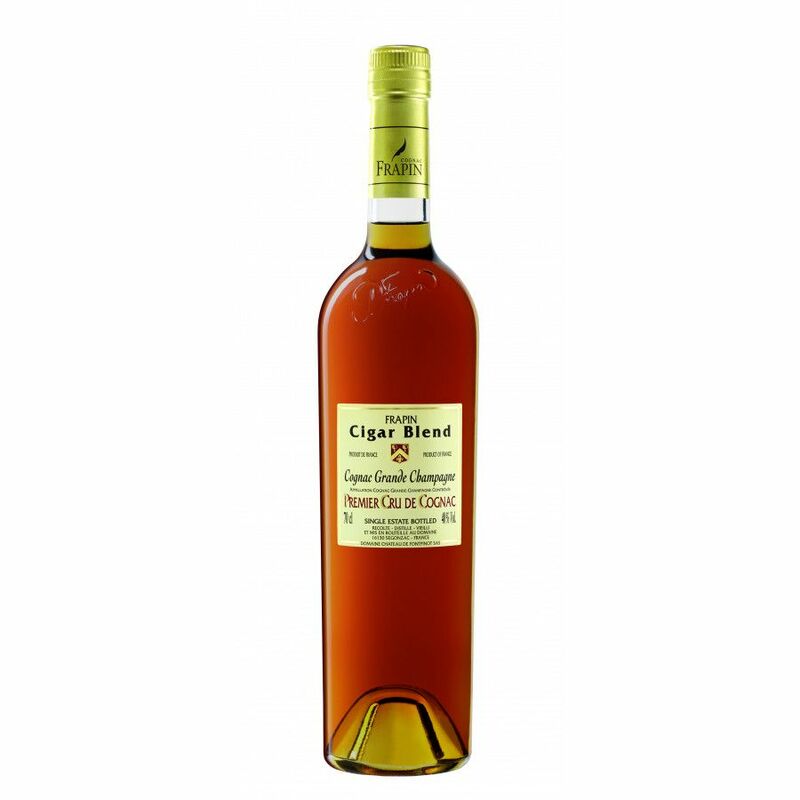 This XO quality, Grande Champagne Cognac is a single estate reserve, made from eaux-de-vie grown on the Frapin Estate.